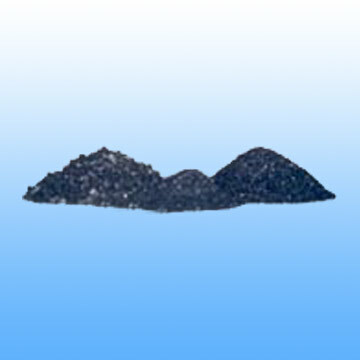 We offer our boron carbide as per customer requirement. Supply standards: GB2477-83, FEPA and JIS. Fujian Huamin Imp. & Exp. Co.,Ltd. 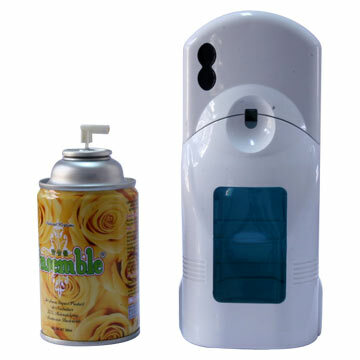 Shanghai Quntong Spray Packing Material Co., Ltd. Sodium Diacetate is crystal powder. Sodium Diacetate is available in food grades. 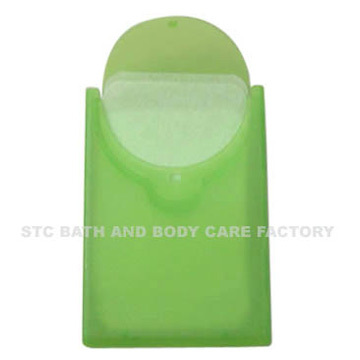 Send me the latest Product Alerts on Waxes & Gels.